A mixing bowl is meant to meticulously combine ingredients. Its functionality somehow differs from other types of bowls. A regular bowl cannot contain the mix properly, especially during the hand’s movement. It usually makes the mixing process messy. If you are still using an ordinary bowl for mixing, you might find our take on the best mixing bowls useful. 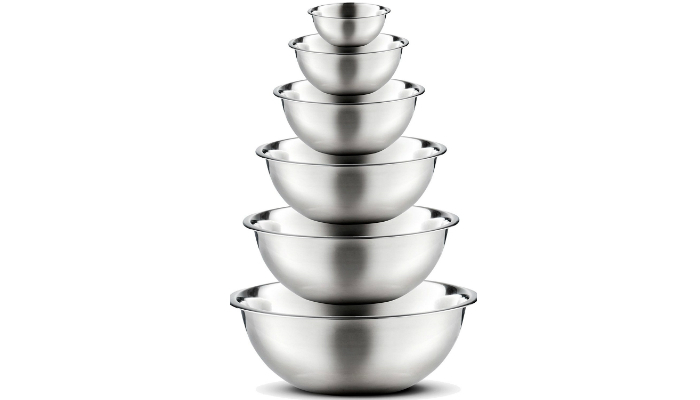 Finedine Set of 6 Polished Mirror Finish Stainless Steel Nesting Mixing Bowls includes graduating sizes of 3/4, 1.5, 3, 4, 5, and 8 quarts. They are perfect for preparing desserts, marinating meat, and serving salads. They are made of commercial grade stainless steel metal. Because of their polished look, they can be used as serving bowls as well as gifts for loved ones. Another advantage of stainless steel is resistant to rust, odors, and stains during long-term use. That is why these mixing bowls are very durable and easy to clean. All the bowls in this set also have an easy-grip feature and a flat base for easier mixing. Their rims are so wide to let the ingredients flow smoothly as you pour them. Since these bowls are stackable, they save space inside cupboards. They are even safe to put in a dishwasher, freezer, and refrigerator. 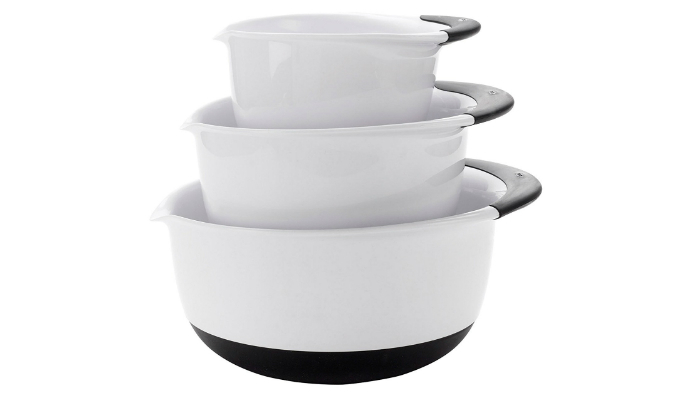 OXO 3-Piece Good Grips Mixing Bowl Set comprises 1.5-, 3- and 5-quart bowls. Its smallest mixing bowl is ideal for making salad dressings, ice cream making and whisking eggs to make the perfect omelette. Meanwhile, three quarts is enough to work well with electric mixers. Lastly, the biggest one is meant for containing popcorn and tossing solid ingredients for salads. Tilting one of these bowls while mixing without any mess is definitely possible. Why? Each has a non-skid base. In addition, even though it is made of plastic, it is totally free from harmful BPA. 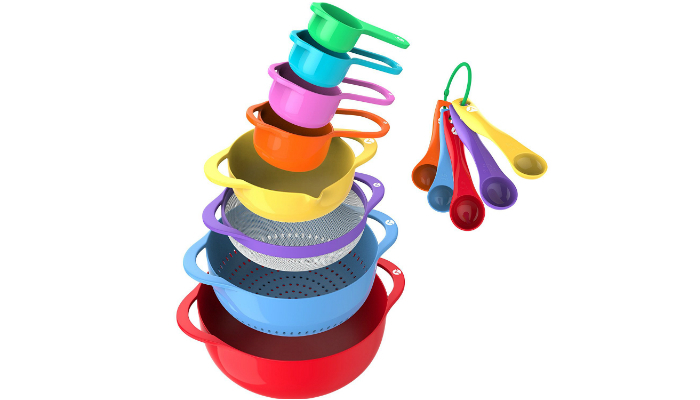 Vremi 13-Piece Colorful BPA Free Plastic Stackable Mixing Bowl Set has handles and pours spouts for all sizes of bowls. Its free measuring cups and spoons are also colorful and can be stacked. The set also includes a colander and a mesh strainer. It is definitely helpful for cooking and baking most dishes. 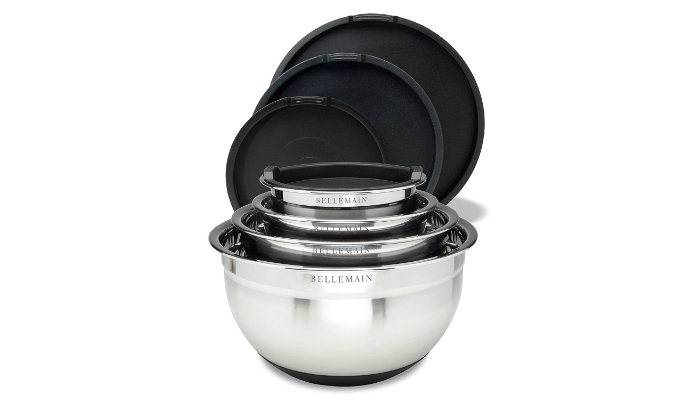 Bellemain 4 Piece Top Rated Stainless Steel Non-Slip Mixing Bowl Set is like a one-stop shop for all your kitchen needs. You can measure, mix, and store ingredients in just one bowl. Each bowl has measurement markings inside. It also has a free lid to secure the contents during storage. The silicone lid fits tightly around the rim to keep the mixture fresh. These mixing bowls are oven-safe. 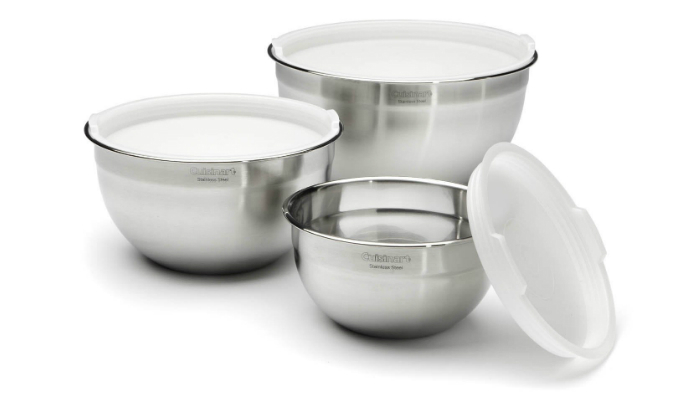 Cuisinart CTG-00-SMB Set of 3 Stainless Steel Mixing Bowls are great for making cake mixtures to put into a cake pan, bread dough, and whipped cream. They are lightweight for more exact measurements of the ingredients on scale. Their stainless steel material prevents abrasion from metal whisks. 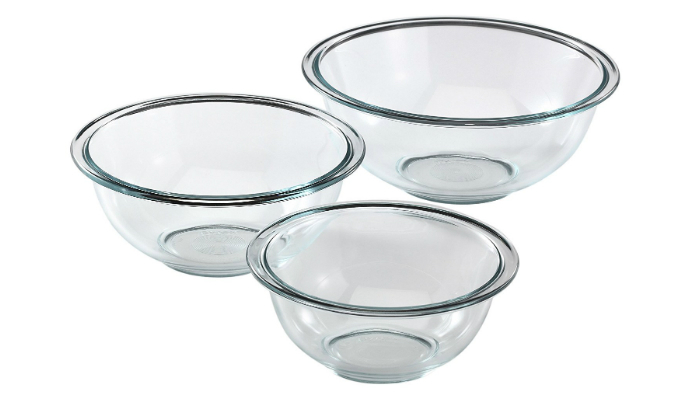 Pyrex Prepware 3-Piece Glass Mixing Bowl Set is composed of nonporous glass to avoid warping or distorting. The bowls’ round form promotes quick mixing or stirring. Any person who works in the kitchen all the time knows how important mixing bowls are. The importance of these bowls is even comparable to knives, cutting boards, pots, and pans. The best mixing bowls come in sets of various sizes. There are other factors though. Find out more about the aspects that make the best mixing bowls! Stainless steel, glass, and BPA-free plastic are the three most common types of mixing bowls based on the material. Let’s start off with the least popular material out of the three variations. A glass is definitely an excellent choice. It does not absorb odors and stains. It is also easy to clean. Glass mixing bowls guarantee food safety. However, they are so fragile. The main point of mixing bowls is combining ingredients in the tidiest yet quickest way possible. With a glass bowl, you might get too conscious using it since you do not want to break it. That leads to a slower pace. The usual heaviness of glass bowls also contributes to a slower mixing process. Meanwhile, BPA-free plastic is the safest version of the material. Regular plastic is just too harmful to handling food. However, you have to be cautious before purchasing one. Read the product description carefully if it is indeed BPA-free plastic. 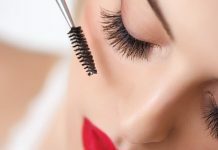 Another disadvantage of plastic is retention of odors and stains. Plus, if the mixture is thick, it will take you forever to clean a plastic bowl completely. Still, plastic is the most budget-friendly material. You can buy dozens of plastic mixing bowls without feeling the pain in your wallet. Also, these bowls promote quiet mixing. No more clinks and clanks. Plastic bowls can even speed up the process since you are confident that nothing will break while you are mixing something. Lastly, we have stainless steel mixing bowls. Let’s get straight to the point – they are the best! They address all the disadvantages of glass and plastic bowls. They are durable, lightweight, resistant to odors and stains, and easy to clean. The only annoying thing about them is how noisy they are during mixing, especially if you use a metal whisk or mixer. Another crucial thing to consider is the form. Deep mixing bowls are for stirring batters and hydrating dough. They are ideal for bakers. On the other hand, shallow, wide bowls are not recommended for baking. However, they are meant to crease cutlets, whip cream, and whisk vinaigrettes. What you need to ignore are mixing bowls with extremely high sides. These bowls will make it hard for you to stir, whisk, or toss ingredients. There are two factors that make a mixing bowl versatile. First, a mixing bowl is more useful if it is safe to use over stovetops. 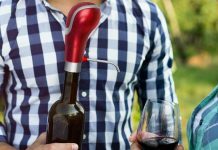 With this feature, you can make amazing custards, melted chocolates, and hollandaise sauce in just a snap. The stovetop-capable feature also makes it possible for you to put the bowl over direct fire. If you want this aspect, avoid bowls with a non-skid base. This type of base is usually not heatproof. It also has insulation most of the time due to coating. The coating does not transfer heat well. Next, a mixing bowl should be microwave– or oven-safe. In this fast-paced world, there is no more room for bowls that are not safe to use in an oven. 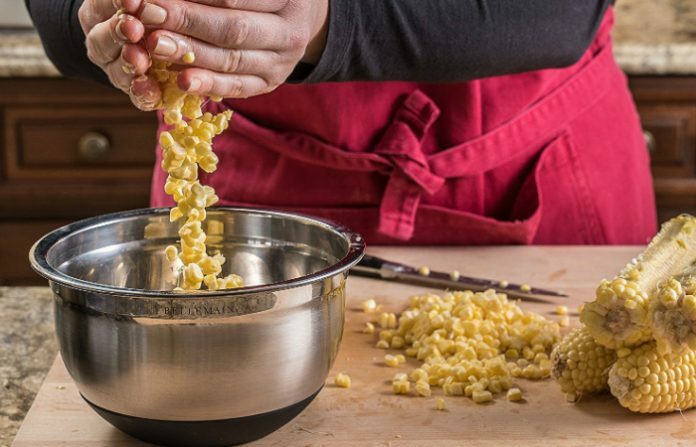 This essential feature is ideal for making quick ricotta, heating fillings for pies, steaming vegetables, and melting butter. Metal bowls are typically safe for oven use. We selected Finedine Set of 6 Polished Mirror Finish Stainless Steel Nesting Mixing Bowls as our top product because of their assorted sizes, flawless stainless steel material, grips on the handles and base, wide rims, and stackable feature. In choosing the best mixing bowls for your kitchen needs, prioritize the material. The material can already make a huge difference in the quality and functionality of a bowl. There is another special bowl but this time, it is made for babies. Get to know the best baby bowls in today’s market!